Mission Waco’s Manna House is a healthy and unashamedly Christian home setting with a treatment component for adult males who are alcohol/drug dependent. We are an innovative, unique and holistic model of alcohol and drug treatment. Manna House was a true pilot program that incorporated Christian principles with secular treatment provisions. MH participants’ individualized treatment needs are assessed from the initial screening to their discharge planning. Their strengths, weaknesses and problems are addressed through an individualized master and phase appropriate treatment plan, individual and group counseling, Bible studies, church, community 12 step meetings and case management. Any identified needs which cannot be encountered through our staff are referred to appropriate community resources. Phase III participants are afforded GED classes, computer training, and job search and retention skills through Mission Waco’s MPowerment Program. There is a well-known motto by both staff and participants at Manna House, “Manna House isn’t for the needy, but greedy” (addicts and alcoholics who are willing to go to any lengths to stay drug free). Our participants experience a highly structured, disciplined and sometimes pressured schedule from 5:00am to 10:30pm. We incorporate several counseling theories and models which produces a strong and sometimes stressful program. Manna House participants are lovingly and firmly challenged by our staff to meet all established benchmarks and goals. Most importantly, the Manna House model is working, as our participants have several times the national average success rate in staying drug and crime free. If you or someone you love is struggling with alcohol and/or other drugs and are serious about changing your life, please contact us at the Meyer Center for a screening or call 254-753-4900. There is Someone who cares. 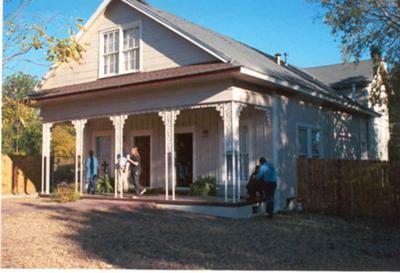 House of Dignity is a 6 bed, adult female facility modeled after Mission Waco’s Manna House, which has 6 times the success rate of the national average. We do everything, in His and our might, to individually identify and address each woman’s specific issues. Women will find a safe and loving Christian home environment with a treatment component at House of Dignity. Mission Waco staff will love them with Jesus’ love. We will pray and work diligently to help them see themselves as He sees them. We will teach, guide, direct and treat them until they learn to see, and love, themselves as the woman God made them to be. A woman who is alcohol/drug free, forgiven, forgiving, washed white as snow through the blood of the Lamb. A woman with hope, and healthy purpose. A woman with dignity. For screenings to enter House of Dignity contact the Meyer Center or call 254-296-9866. 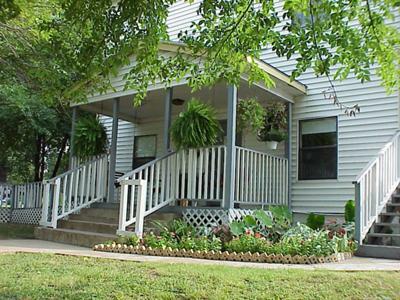 For more information about House of Dignity contact Pam Stelk, Mission Waco’s Recovery Program Director. You may also visit our web site for more information.